I hold a master's degree in English. I like writing about various topics. Mice mark their territory, like dogs. However, while pet dogs stake their claims outdoors, a pet mouse doesn't have that option. Mouse odor overpowers air fresheners and can fill a room quickly. Although they make friendly and playful pets, this stink can be off putting to their owners. If you find yourself choking on your pet's scent, I can offer several suggestions to freshen the air back to normal. This may sound counter-intuitive, but it makes sense to your mouse. He doesn't get a lot of territory, so he feels very strongly about his cage. If you expect to battle the smell by frequent cage-cleanings, your pet will combat your efforts by marking every last corner as soon as you set him in a freshly scrubbed home. When he can't smell himself, his first reaction will be to get busy with the scent glands. 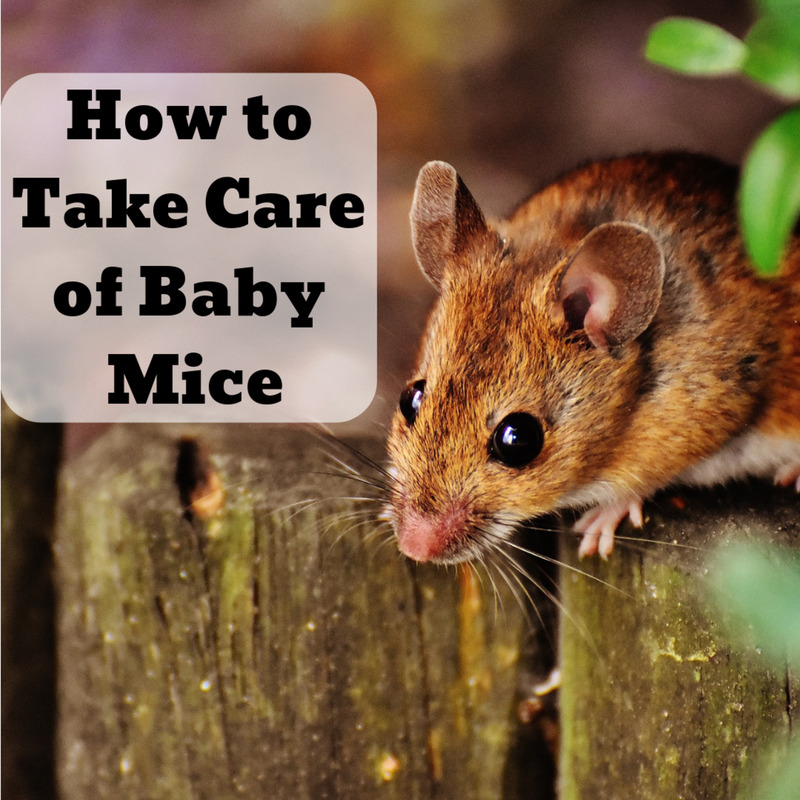 As a result, pet mice often stink more immediately after you clean their cage. Instead, let the cage sit for a week or two--depending on how many mice you have--even if it's a little unpleasant. Some people will even save old bedding and sprinkle it around a cleaned cage. This pre-marks the territory for the mouse, and he won't feel the need to draw lines in the sand right away. People put open boxes of baking soda in their refrigerators to absorb the smells. The same trick works with mice. It wouldn't be wise to stick an open box full of powder into the cage with your pet, but after scrubbing and drying, spread a liberal amount of it over the floor. Then put the bedding over that. Other people have had this problem. So many, in fact, that there are ways of chemically treating your mice to weaken the power of his stink glands. A good pet store will carry at least one brand of deodorizer. They don't cost much and can easily be mixed into a water solution, which makes it easy to apply to the mouse. This method may cost slightly more, but the benefits more than offset the price. Its main virtue is that it lowers the levels of ammonia—the chemical that makes pee stink--in the cage. 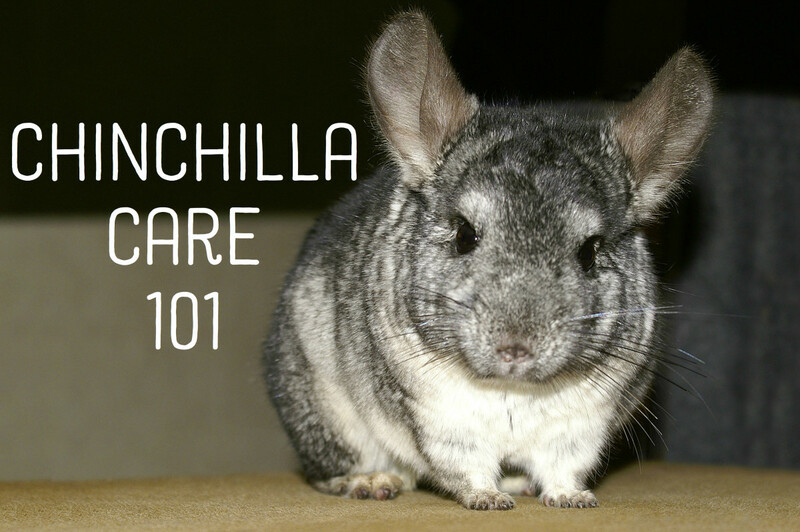 Also, it's cleaner, so bacteria and fungi are less likely to develop and harm your pet. Research scientists are legally required to use this on their animals because it is considered more humane and healthy than other types of bedding. 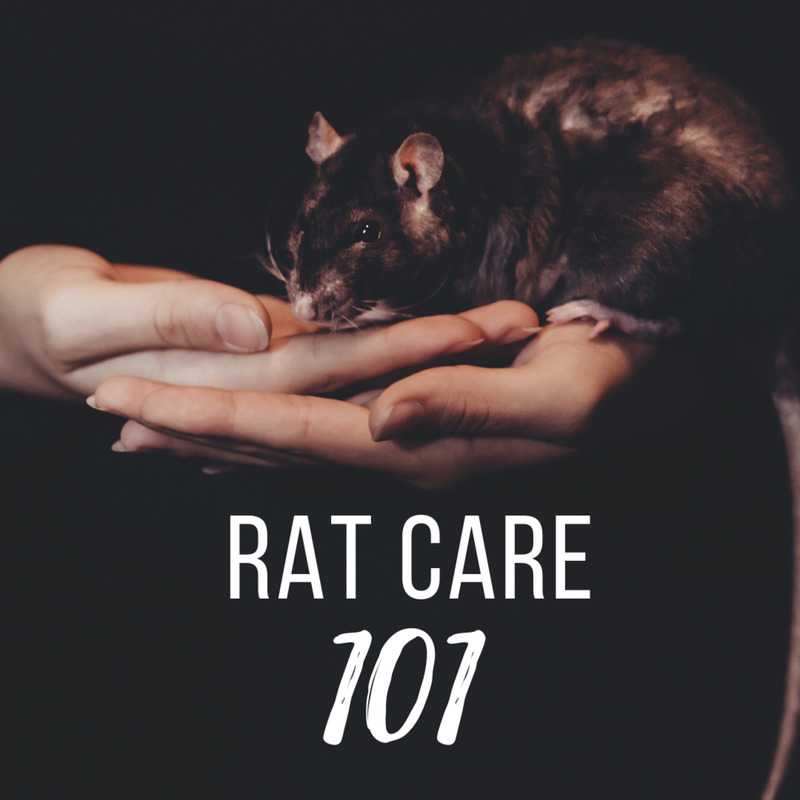 Because of this, not only will your mouse smell better, but you probably won't have to clean the cage nearly as often as with wood shavings or paper. This may challenge your wallet more than my other suggestions, but when used alongside the other methods, you won't even notice that mousy smell anymore. If you have allergies, it doubles its usage. It's not an option for everyone, but I highly recommend using one if you can afford it. This may not help those of you who already have pet mice, but only males mark territory. Females couldn't care less. They also tend to be friendlier to humans. 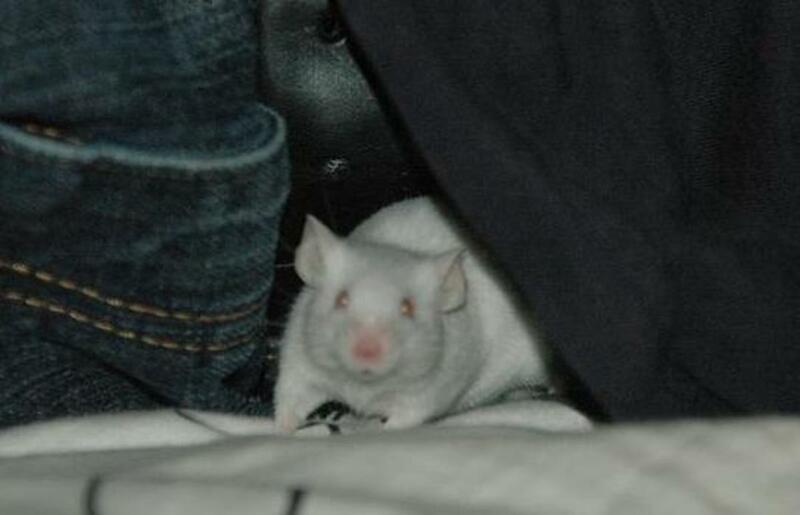 Some people tell me they can smell female mice, but when I've owned them without owning a male, I never noticed anything. 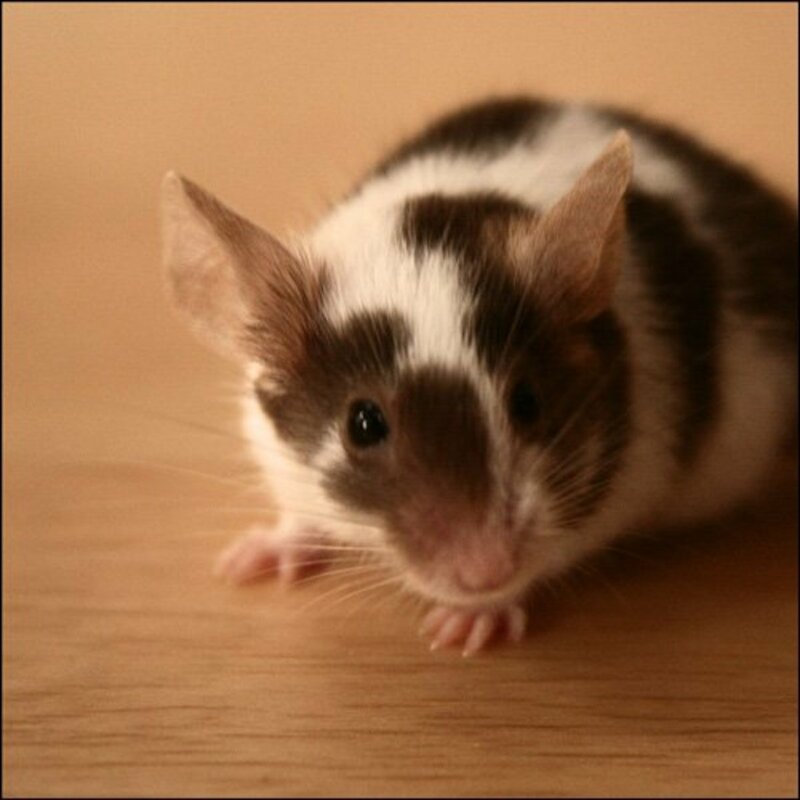 Unfortunately, some pet stores only stock male mice, but females make better pets. If you haven't bought a mouse yet, try to find a girl. 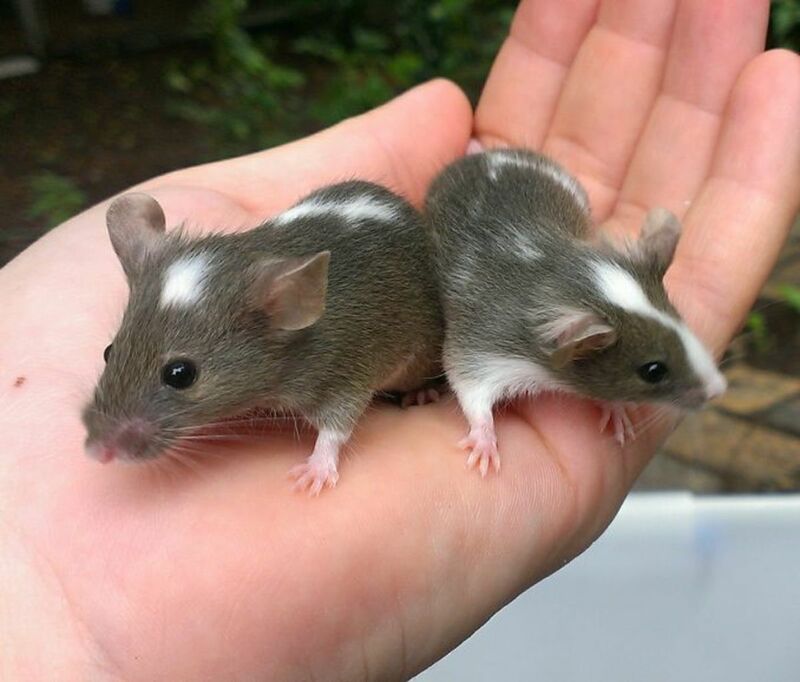 Your article was very helpful....however I wish I would have read it before we bought two male mice but luckily I only bought them 2 days ago so they will be exchanged for females!!!! Tiffany, you are absolutely correct. Thanks for the heads up. 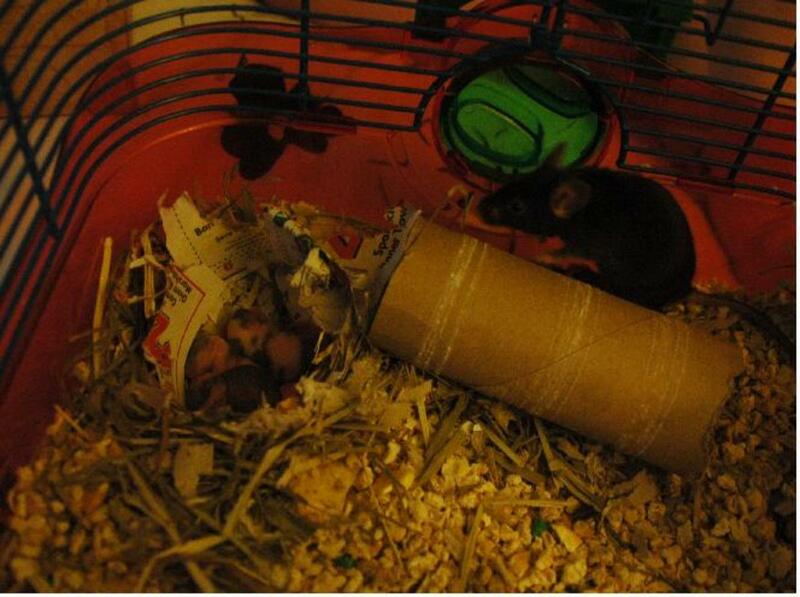 I tried corn cob bedding and it almost caused my 2 mice to be very sick. I just got 3 males, and they are so stinky... I've mostly had female mice so I didn't realize how strong the difference would be... and when I had a male before, he has to live by himself because he got picked on... so I never really noticed a stink from him. I will definitely be trying some of these things out! We have female mice and they stink! i use a small bag of carbon for fish tanks in mine. i hangs out of reach in my males and my females cages. Can you wash mice? Is it advisable? It's not a stupid idea, but I wouldn't put them in the cage with the mice. Most flowers will be harmless, but the bigger problem would be that the animals would be attracted to the sent and would probably destroy the flowers. 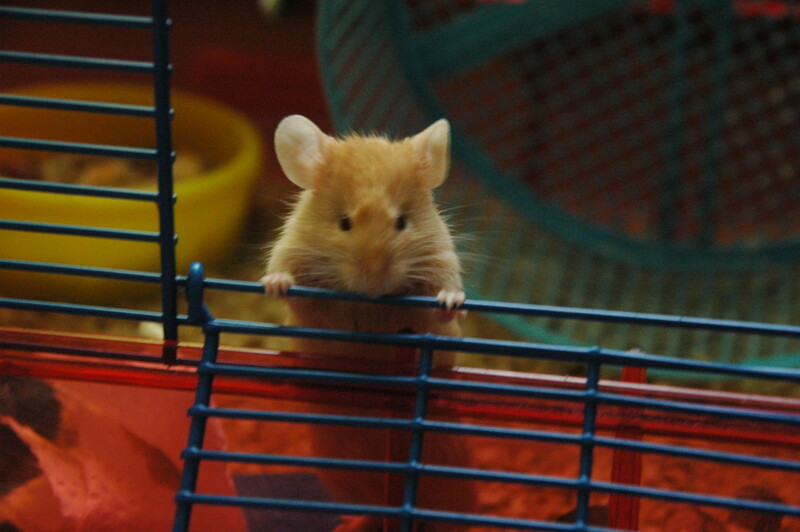 Find something that smells nice and keep it near the cage, but out of reach of tiny little paws. This might sound like a stupid idea, but pupurri or Flowers... would that be safe at all to add inside the cage or would it hurt my mouse? Douglas: Unless you're breeding them, you probably don't want to put dad back in. Alpha mice can get dangerous, and there's no guarantee he won't cause problems. If you are breeding them, I'd wait until the babies are in the popcorn stage--they don't quite walk yet, but they hop and jump in sudden jerky movements. They can eat solid food by then and take care of themselves, so I suggest separating them from mom, put the boys and the girls in separate cages and then put dad in with mom. Keep an eye on the males--any one in the room could turn out to be the alpha, and once you identify him, you'll want to put him in a cage on his own. The other males should live together without fighting as long as the alpha is nearby. Gio: Baking powder is just a mixture of baking soda and corn starch (with a few extra things thrown in). I can't see why it wouldn't work, but obviously baking soda will be more pure and therefore cheaper and more effective. Also, for females, you shouldn't need to recycle used bedding. The girls don't fight over territory nearly as much as the boys, so its okay if the cage is completely fresh each time you clean it--that should also help freshen up the room for you. This page is really helpful though, thanks again! My female mice (definitely female) are really stinky! I've been cleaning the cage once every six days, and putting in some used bedding so it still smells like them. Anyway, I've bought some baking powder - do you know if it's safe to use? It's a bit different from baking soda, but I hope it's essentially the same. Thank you! It took me ages to convince my mum to get me a prt and she said that if it stinks, she was going to give it away :( so this really helps. I was going to use cat recycled news paper litter too. I think this will help a lot thanx!!! I thought that what u said will be lots of help.